The Meet My Muse Monday post is perfect for my recently launched book, Falling for Mr Wrong. I started this book a few years back and got stuck around the 30K word mark. After much soul searching, I put the manuscript aside and wrote a 3 book series. In July 2014 I was selected to attend a dynamic women’s conference in Israel. I arrived early and spent 3 days exploring Tel Aviv and Jaffa. Although the conference was based in Jerusalem time was spent in of Tiberias and Tsfat. After 12 incredible days, I returned to Melbourne, opened my laptop and rewrote “Falling for Mr Wrong”. The words flowed as I poured all the amazing experiences I had just enjoyed into Tilly and Nate’s story. Rather than just basing the story in Jerusalem, I took Nate and Tilly to beautiful northern Israel. Whether you’re religious or not, you can’t help but feel inspired by the places and events that occurred there. Tsfat, the home to Jewish mysticism has amazing artists living there and you can immerse yourself in art and visit galleries. In Galilee, Christians visit the places where Jesus performed his miracles, Jews visit the tombs of the Rambam and other great sages. And for the not so religious visitors, there are stunning walking tracks and hot springs to indulge in. The country is steeped in history and everywhere you go, there are monuments and remnants of the past that have been meticulously preserved. I’m so thankful I had the opportunity to go on the conference. 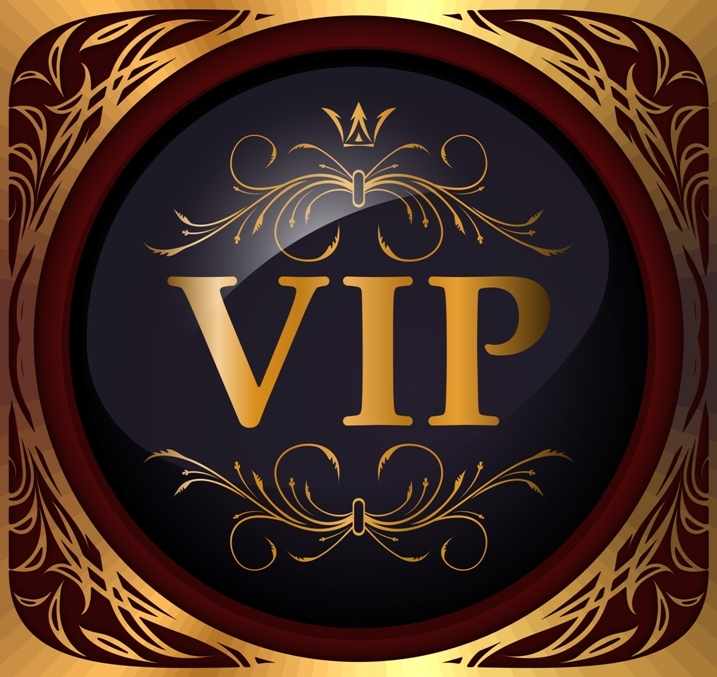 There was a long waiting list of women, however I’d mentioned to one of the leaders that I had a valid passport and could travel last minute. Barely four weeks before the group were to leave someone had to cancel and I got their place. How lucky am I? Perspiration dotted her forehead and salt burned her brows. Lifting her glasses she rubbed her eyes absent-mindedly. “Ow! Ow! Ow! Ow! Ow!” Pain seared through her brain as the smudged mud slipped underneath her eyelids, burning her eyeballs. Scrunching her eyes tightly shut, Tilly tripped on the uneven sandy beach foreshore, blindly searching for her towel to wipe her eyes. With a sore foot and burning eyes she stumbled. Her hip connected with something metal, something hard. A vat of mud. She swore an un-lady like word as she started to fall – falling into a great big tub of mud, head first! Bracing herself for the inevitable squelch she gasped. Air, not mud filled her mouth. A pair of strong, masculine arms caught her and with the ease of a weightlifter, said strong arms hauled her to his chest. Saved! “I’ve got you,” a deep voice, with a dreamy-to-die-for British accent, filled her ears. Oh, you most certainly do, she purred, her back pressed against firm packed muscle and two lightly tanned forearms fastened snug around her waist. She always liked reading about her heroes saving heroines but this was so much better. 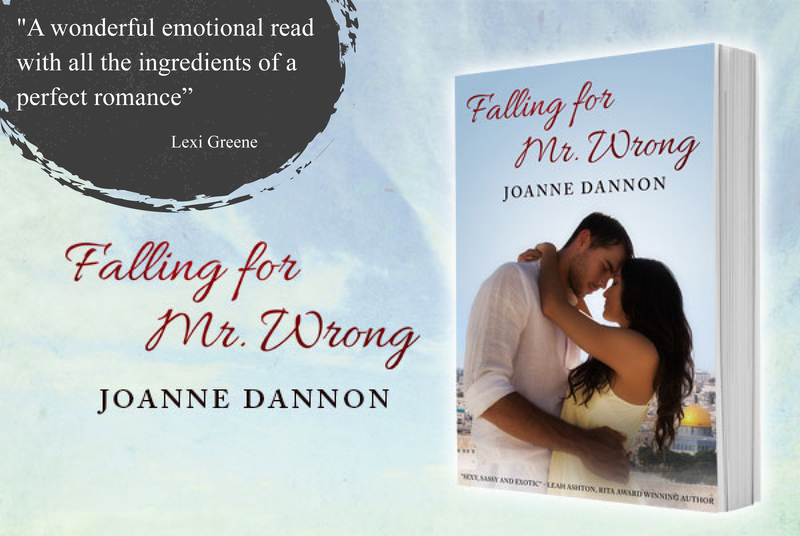 Joanne is very kindly offering an e-book copy of Falling for Mr Wrong to one lucky AusRom Today reader! To enter, simply tell us something wonderful that has happened to you lately—it could be seeing a burst of spring flowers or hearing positive news from a friend. One lucky reader will be chosen at random on Monday 12th October.